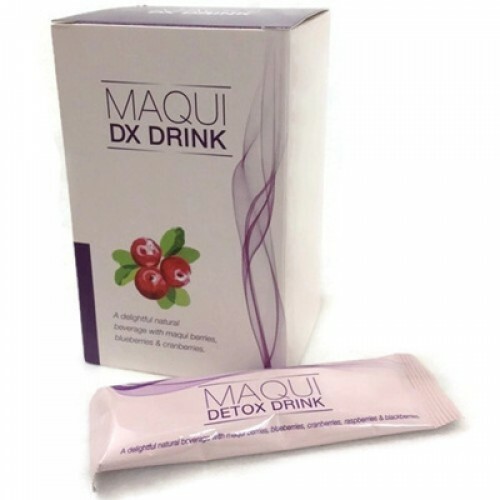 Maqui Detox is a powerful purifier of your intestinal tract, especially the colon. It is specifically formulated for treating constipation problem. The utilisation of prebiotic and probiotic in Maqui Detox have the potential to cleanse, heal and strengthen the entire gastrointestinal tract. They provide a kind environment for the intestinal flora and hence, lasting improve the intestinal metabolism. Moreover, by stimulating the peristaltic action, Maqui Detox improves digestion, relieves gas and cramps, and relieves chronic constipation in order to achieve whole body detoxification. 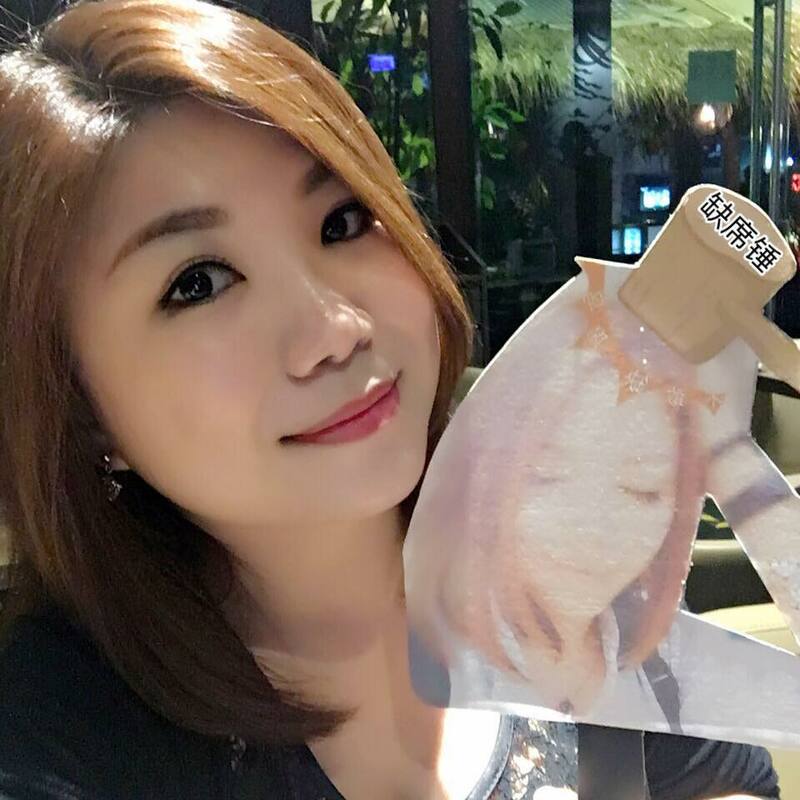 It works gently and claims to cause minimal to no abdominal cramps and without any side effects. 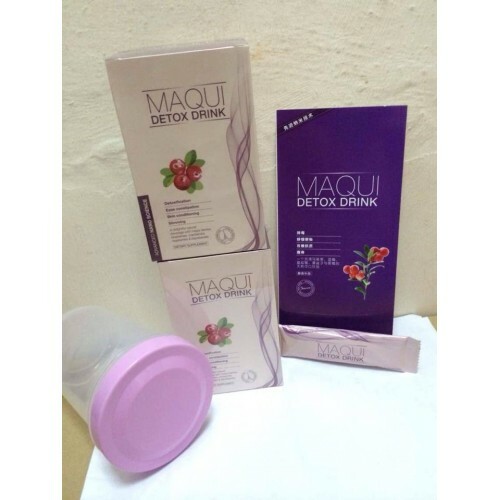 Maqui Detox contains 100% natural and fresh ingredients ! It formulated with high fibre & nutrients content to eliminate toxins inside our body totally by promoting gastrointestinal motility & bowel movement.